I've got another binding done! Scrappy quilt = scrappy binding. I LOVE scrappy quilts that use up all of that leftover fabric. This is heading straight to the washer and dryer to get all crinkly. And here is what is currently in my hoop. Here is a picture of the whole quilt. Such a bright and happy quilt. Nice finish. 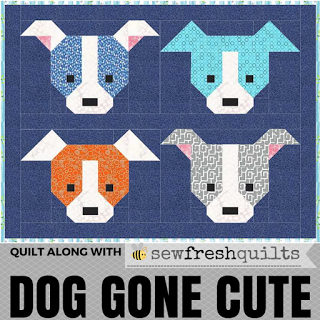 I love the scrappy quilts you make! I have added your blog to my blog roll to see what you are up to. Thank you for sharing, your work is very inspiring! Thanks Tanya! I so love seeing what everyone else it up to! Wow Tracy, look at those stitches! Just awesome!!! Love all of those fabrics together! What a happy quilt, the colours are so pretty and it just makes me smile to see it! I love your scrappy star! High on my list of 'Need That'. Keep us updated on your progress, please. Love the scrappy star. You should finish it for yourself. I love the color grading and the loopy quilting, so happy! What a beautiful quilt. Congrats with the finish. cheap adidas originals Do not worry, not a http://www.legitwebdesign.com.au cabbage tree while we eat. Old nine Hey smile, said cheap adidas originals Viagra, while you first, I hit after the array. cheap adidas originals Two animals in the eye and smiled, a satyr's face. cheap does not know it has been eyeing her heel adidas factory outlet cheap knot finished off the cheap adidas originals street slowly move forward.